All American Cleaning is a California based small business founded in Imperial Valley in 1986. All American Cleaning specializes in the installation and maintenance of wash racks and waste water management, water recycling, bio-treatment, and detergents. 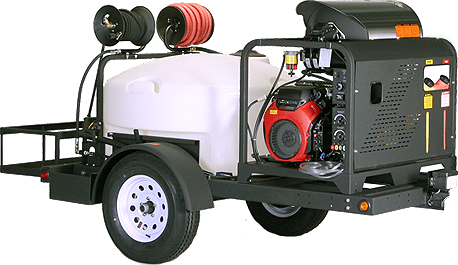 All American Cleaning distributes pressure washers and parts, degreasers, bio-treatment and wash water filtration. In addition, All American Cleaning sells industrial equipment and treats run-off water. 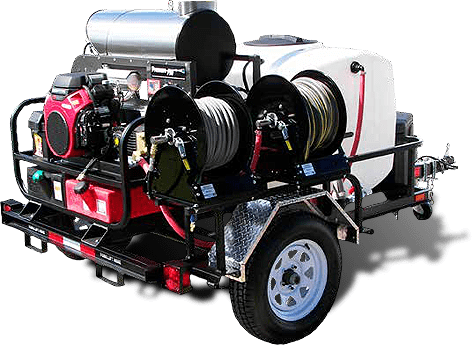 All American Cleaning also provides professional design of wash racks (portable and stationary), with installation and maintenance of all equipment we distribute. Our commercial products are used throughout the California state government as well as cities, schools, Imperial County, and private business. All American Cleaning qualifies as a small business Hub Zone certified business. All American Cleaning understands the importance of protecting the environment through water conservation, clarification and recycling, which is why we offer a range of state-of-the-art water treatment systems and accessories easily capable of preforming all three tasks. Whether you select a biological solution, a mechanical solution or opt for a custom set-up, All American Cleaning offers you the flexibility to design a water treatment system to suit your specific application needs. With over 30 years in the business All American Cleaning is able to access your needs, design, and assemble the system that best meets your businesses needs. All American Cleaning is proud to offer you the very best in quality and service, all at a competitive price. Products may contain a chemical known to the State of California to cause cancer or birth defects or other reproductive harm. 2003–2019 © All American Cleaning. All rights reserved.